A. The International Travel Fair is open to all local and international travel-related organizations, airlines, travel agencies, hotels , SPA resorts, homestays, theme parks, cruise lines, land operators, car rental companies, trade publications and other travel-related enterprises. 1). All travel agencies, hotels and tourism-related organizations must present licensed documents and registration. 2). Hotels and homestays must have the necessary government issued hotel and homestay license documents. ※ Taiwan Visitors Association Donation Entity are not required to turn in the documents stated above. 1). All gift, hotel, hot springs, meal and other coupons sold during the Travel Fair must abide by the regulations stated in the“ Mandatory and Prohibitory Provisions to Be Included in Standard Contracts for Tourist Hotel Goods (Services) Coupons.” Please provide a copy with your application. 2). According to the guideline set by the Taiwan Tourism Bureau on Jan 14, 2010, hotel coupons can only be sold by licensed hotels, in order to avoid dispute third parties. If sellers wish to offer coupons through a third party, the name of the third party, the coupon expiration date and the agreement to use the third party must be clearly indicated on the coupon, in order to assure the highest consumer protection to the customer. 3).Consignment sale of accommodation coupons, meal coupons, membership cards and other special offer coupons by promotional. 1. Exhibitor Name : Once an application has been filed,the exhibitor is strictly prohibited from changing the name used at the Fair. The exhibitor may only use the name stated in the application. If this condition is violated, the organizer reserves the right to terminate the application. 2. All exhibitors must send in all necessary documents within seven days of filing an application in order to complete the application process. Please send all documents (photocopies accepted) to the Taipei International Travel Fair Organizer at 02-25945836. Details regarding show procedures, regulations, and services are included in the Exhibitor Handbook, which will be available on the Taipei ITF website by June 1 2019. Relevant forms and service applications (phone lines, furniture, exhibitor badges, etc.) will be available on the website. Exhibiting companies should complete and submit via online after June 1, 2019. Since communication between the organizer and exhibiting companies will l be done mostly through e-mails, the correct e-mail addresses of person-in-charge is very important. Any changes in contact details must be informed to the organizer through e-mail or fax. 1. Press Conference: 1 day prior to the 2019 Taipei ITF, approximately 200 members of the local and international press community will be invited to interview the organizing committee, creating greater exposure for the event. 2. Welcome Reception: The Taiwan Tourism Bureau will host a banquet in appreciation for the participation of local and international buyers and exhibitors; this is also a great opportunity for further business exchange. 3. Product Presentation: Exhibitors may take this opportunity to further introduce and present new tourism products to consumers. This allows consumers to gain a more detailed understanding of the products available to them, and thus, fulfilling the purpose of this event. 4. Travel Mart: To develop Taiwan’s inbound market, local and international buyers will be invited to engage in business discussion and exchange with exhibitors, further encouraging the growth of Taiwan’s tourism industry. 5. Travel Forum: Organize a summit to address the current state of Taiwan’s tourism industry, with the goal of improving the quality of the industry through fervent discussion amongst local and international industry experts. 6. Central Stage Performance: Invite world renowned performance groups to perform at the event; by showcasing unique performances that demonstrate diversity and culture, the event will gain wider exposure through media and word-of-mouth. ‧Online applications begin March 1 2019 and will close when the maximum number of applications has been received. ‧For all exhibitors, please mail in a photocopy of your company registration document within 7 days of online application. For all hotel and homestay entities, please mail in a photocopy of government licenses and other relevant documents for authorization by the main organizers. ‧Exhibitors intending to distribute special gift coupons, hotel accommodation coupons and/or hot springs coupons etc., must abide by the 「Mandatory and Prohibitory Provisions to be included in Standard Contracts for Hotel Goods (Services) Coupons」rules and regulations, and be subject to authorization by the main organizers. * This account only for US Dollar. * Note : It is mandatory to notify the organizers by phone or fax it transferring finds by ATM direct transfer or personal account transfer. Applications received after July 16, 2019 shall be subject to an additional NT12,000 late fee. the Exhibitor forfeits the discounted rate privilege. and reserves the right to reject any application should payment not be made by June 30, 2019. ＊ Cancellation on or after September 23, 2019, no refund. The Organizer reserves the right to confirm or reject applications received online by fax or by post. The Organizer will make every effort to comply with exhibitors’ requests for booth assignments, while reserving the right to allocate booth(s) to serve the greatest interest of all exhibitors. Booth arrangement shall be according to oversea exhibitor, size of booth, registration date, booth payment date and the exhibition plan. 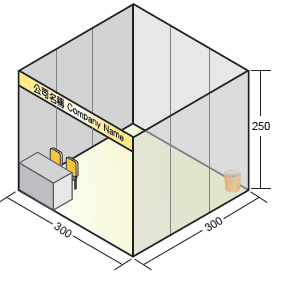 The Organizer reserves the right to reduce the number or size of booths, and change the location of booths according to the exhibition’s capacity. ★ As 6-meter and corner booths are limited in number, the organizer cannot guarantee that this type of booth will be available. ★ The confirmation of 2-side open corner booth is subject to availability according to booth size, first-come-first serve and etc. In case if fails to confirm such as your request, the additional fees will be refunded shortly. 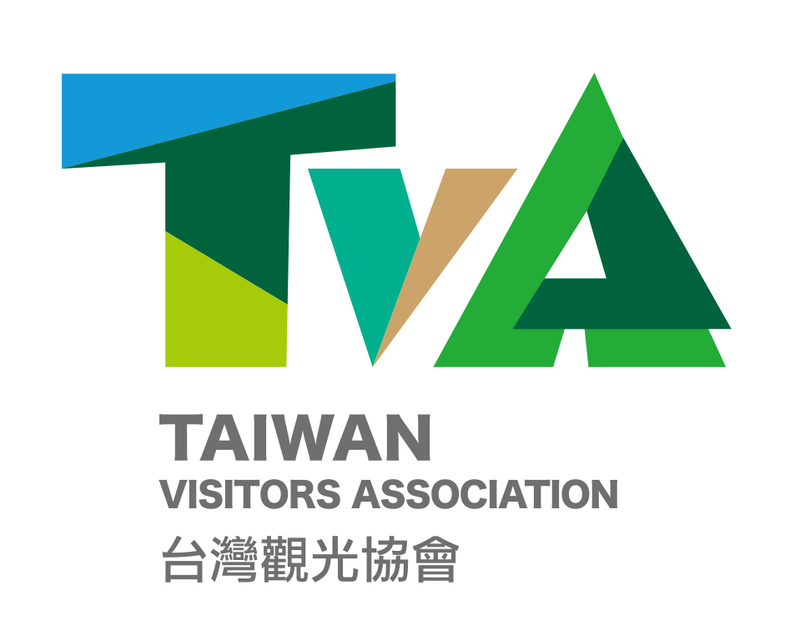 As a non-profit organization, the Taiwan Visitors Association (TVA) welcomes donations from exhibitors. If exhibitors indicate in their registration application their willingness to donate (NT$10,000 per booth), TVA will offer the same amount of special discount. For example, for exhibitors who indicate in their registration application before May 31 a willingness to donate (for every standard booth rental fee of NT$85,000, exhibitors agree to donate NT$10,000), TVA will issue a donation receipt for NT$10,000 and a booth rental fee receipt for NT$75,000 (a booth rental discount of NT$10,000). For exhibitors who do not indicate a donation, a receipt for the full booth rental fee will be issued. Exhibitors who are willing to donate, please indicate it on the application form. A. Total 3 wall partitions for the back and sides. B. Equipment: 1 information desk, 3 x 100W spotlights (electricity included), 2 folding chairs, 1 wastepaper basket, needle-punch carpet, fascia board with company name and booth number. C. Extra power usage (in addition to the 3 spotlights) will be charged. Only the official contractor will supply electricity power.